We featured Cold Fairyland back in September 2008. 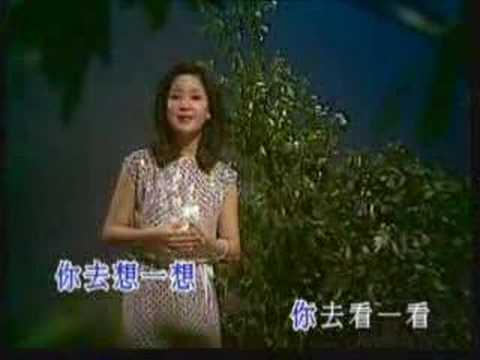 Here’s another video from the Chinese musical group featuring a live performance. 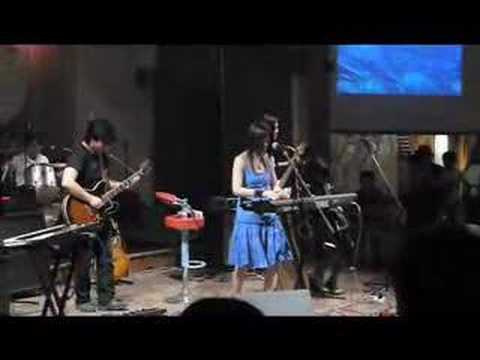 Cold Fairyland is a music group based in Shanghai,China. Their style combines Eastern melodies and rhythms with Western symphonic rock and classical music. The band has two sides; classical and rock, which allows them to play in concert halls as well as in rock clubs.